ALL4AYCHTCAHRTER has been founded by Mr Thrasyvoulos Kanaris who is a direct descendant of Constatine Kanaris the famous hero of the Greek War of Independance. Mr Kanaris holds a BSc and MSc degree from the London School of Economics. 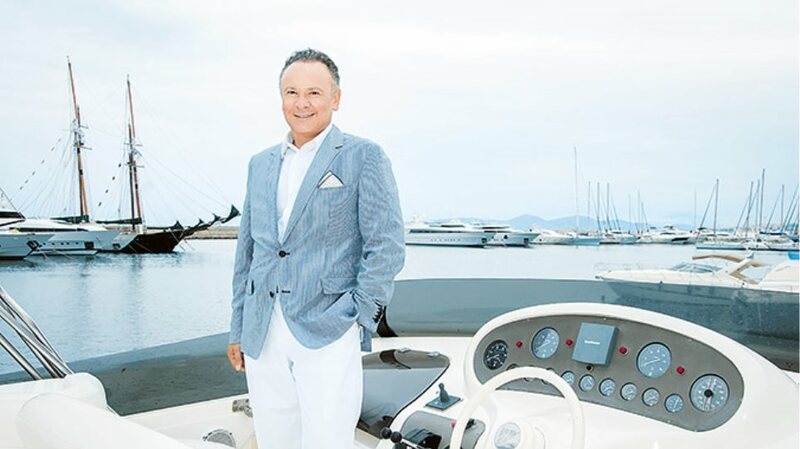 His passion for the sea and yachting in particular led him to the foundation of ALL4YACHTCHARTER, which quickly became the Yacht Charter Expert in all luxury yachting activities in Greece including yacht chartering, brokerage and management. The company’s team of dedicated charter brokers, charter marketing agents, yacht managers, marketing specialists and staff all share a genuine passion for being at sea and collectively possess a range of experience and knowledge far beyond anyone else in the industry.We are here to assist you all year round 24x7. This unrivalled staff experience in all service areas ensures that ALL4YACHTCHARTER can offer a complete service, accessing the best in the industry and giving its customers tailored advice and support, whatever their requirements.